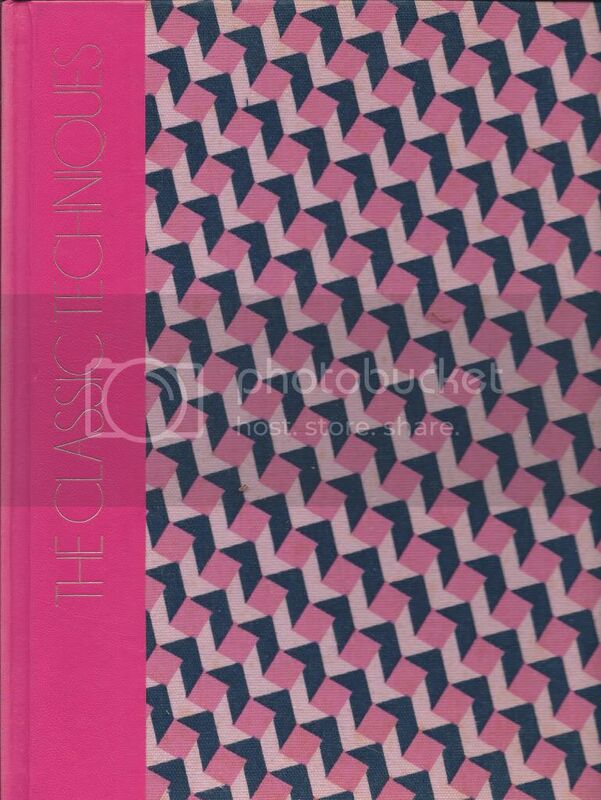 We start Chapter Three with a discussion of shape, proportion, texture, drape and color. This weekend I bring you a linktastic post to keep you busy all weekend. The way this winter is going, chances are you may be stuck inside battling cabin fever. In the past fashion rules were strict. One did not venture in town without gloves, hat, and skirt at the correct length. It was social suicide to go without girdle and unmatched purse to shoes. Colors were dictated by the time of year-- no white after Labor Day or before Memorial Day! The goal was a classic stylish look that flattered. While the rules have lifted the principles of style have not. Creating clothing in correct pattern line, fabric, color, weight, texture and proportion to suit your shape and personal lifestyle is achievable. To do this first you have to analyze your figure and determine the silhouettes that will most flatter it. Determine your body shape from the explanations below and use our KEY TO FIGURE FLATTERY diagram to select styles that are particularly flattering to your figure. Choosing styles suited to your body shape can also eliminate the need for most pattern adjustments. Look for the figure symbol that indicates your body shape, then proceed with confidence, knowing that your pattern adjustments will be minimal and your finished garment will be pure figure flattery. 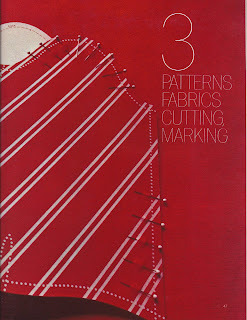 The book discusses how empire waistlines are best for the smaller busted, trim shouldered with prominent bottom shapes. Use pleats and gathers to create fullness for slim hips (but emphasizes heavy hips). Form fitting are best for trim balanced figures with minimal proportional issues. A-line shape falls free from the shoulders and is flattering for many shapes. One way to see how the different shapes look on your body is to snoop shop at a high end department store that has a wide variety of styles. Try on different garments until you find those that look the best. 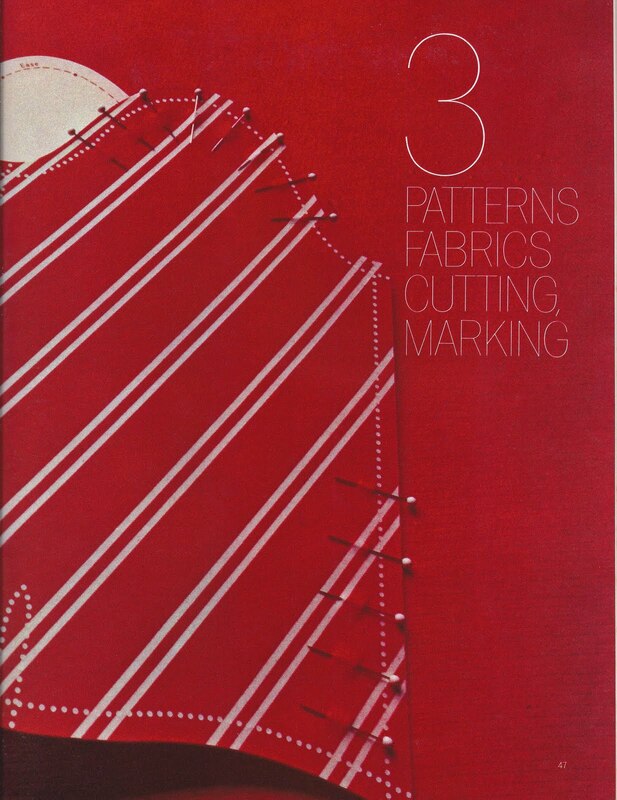 Take a few notes and then go to pattern catalog and find patterns with similar lines. FABRICS: Silk Tweed, Piqué and Tropical Wool. Lining: Charmeuse. Unsuitable for obvious diagonals. Allow extra fabric to match plaids or stripes. Use nap yardages/layouts for pile, shaded or one-way design fabrics. *with nap. **without nap. Once the weight and texture properties of the fabric have been determined, you must determine what color is most flattering to you and is appropriate for the season in which the garment will be worn. Having your “colors” done can help guide you if you are not sure what looks best. There is a book called Color Me Beautiful by Carole Jackson that divides the different types into seasons. I had my colors done locally by a lady who was certified in their technique and she assessed me as a "Spring." I was given a packet of color swatches to use for clothing and fabric purchases. I have saved some money using this tool. Every season, Pantone puts out the new color trends. Most always there are colors that can fit any season's palette. Of course, once you discover your best neutrals, they can't go wrong and you can always add a pop of color elsewhere to stay on trend and work in the season’s colors with accessories. Don't talk yourself into colors that don't suit you because they are hot this season, stick to what you know works for you. This way your sewn wardrobe stays timeless. Additionally consider the role that color plays in proportions. White and brighter colors expand, dark cooler colors minimize (now you know why I wore black for so long!) Pattern also plays a role. Vertical stripes thin a figure if thin and narrow, but expand if they are widely spaced; horizontal expand. Horizontal, if used correctly can move the eye upwards if they are narrow, but can make someone look dumpy if wide. Choose the weight, texture, color, pattern and then decide on fiber. Many prefer natural fibers because they breathe but the synthetic fabrics are usually lower cost, have easier care and maintenance. Sometimes the best option is a blend of natural and synthetic. The best rule of thumb is to purchase the best you can afford. Quality fabric makes the difference in a high end garment. Next: Patterns and their history.